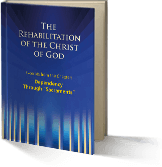 The one-of-a-kind book with facts, exposures and spiritual backgrounds to the abuse of the name of Jesus, the Christ, by the external religions. And learn what Jesus, the Christ really taught and teaches again via the prophetic word. Read about the Free Spirit, God in us. 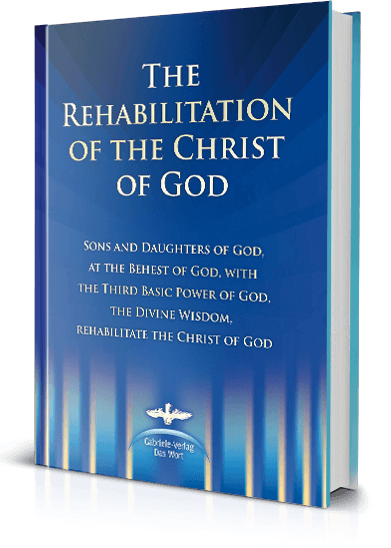 In this extract you will learn about several facets of the abuse of the name of Jesus, the Christ. Above all, the perversion and adulteration of His original teachings and from this, the devastating consequences for mankind and for the whole Earth are shown.